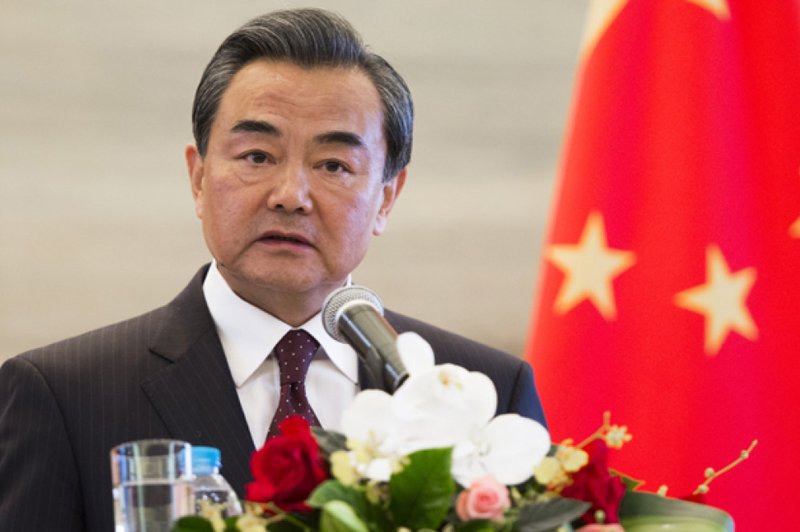 China sticks to multilateralism, and supports a rule-based multilateral trad­ing system which puts the World Trade Organization (WTO) at its heart, visit­ing Chinese State Councilor and Foreign Minister Wang Yi said Friday. Secondly, the principles of consultation and consensus should be upheld. China op­poses forming exclusive groups, the foreign minister said.